The buildings are now part of the Little Red School House. The Little Red School House and the buildings at 200 and 202 Bleecker St. were the subject of a Christopher Gray Streetscapes article in the New York Times, 29 March 1998. A relative of Joseph Laemmle posted the following on my flickr site: "Joseph Laemmle was my husband's great granduncle. Joseph purchased 202 Bleecker St. from Peter Forrester for $17,000 on May 15, 1882. City directories list his 202 Bleecker St. address from 1884-1914. 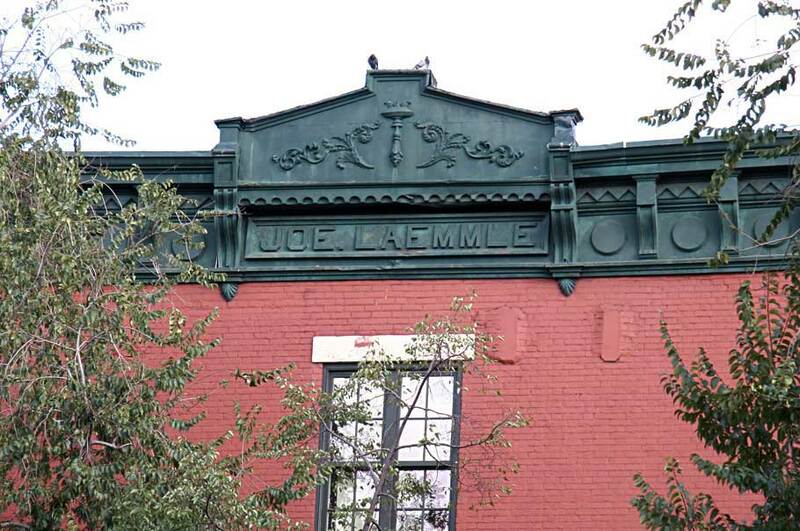 Believe Joseph retired in 1914-15, but his son, John B. Laemmle, continued on with the family business until 1920. Joseph was one of the original incorporators of The Milk Exchange, Ltd., which later became The Consolidated MIlk Exchange, Ltd. Both were investigated by the Grand Jury for fixing the price of milk in NYC. These investigation resulted in stricter laws on the price of milk. The Laemmle chain of dairies was sold in 1920."